MidModMen+friends is packing a lot of events into the beginning of summer, with three in-store showcases in June. Light rail service is ready to roll past our front door with the June 14 launch of the Green Line connecting downtown St. Paul and Minneapolis. So, we’re celebrating with RETRO TO GO. We’re stocking our Annex space with eclectic, affordable retro that’s been hand-selected and is ready to enjoy. Shoppers will find value-priced furniture, lighting, artwork, glassware (a lot of glassware), tabletop and more. All in the MidModMen+friends Annex at 2399 University Avenue – right next to our main store. 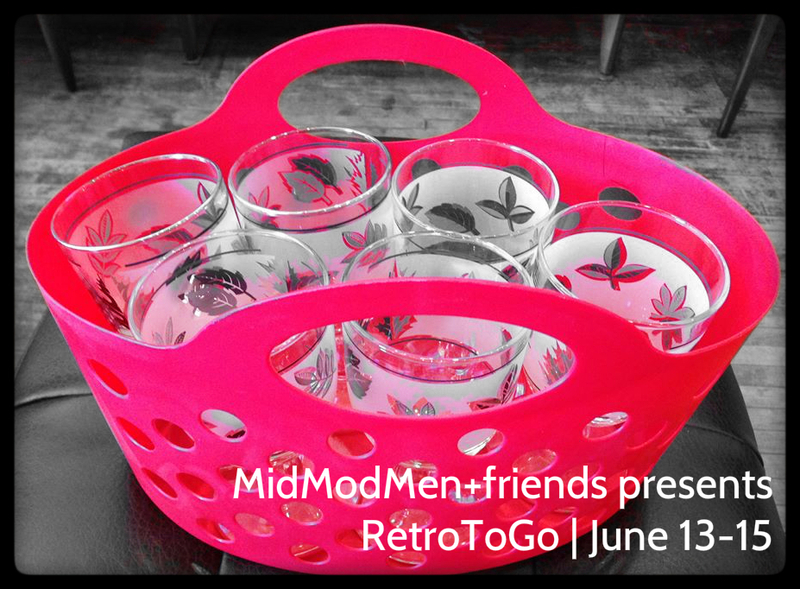 MidModMen+friends is hosting the 6th Annual Mod Mixer for members and friends of docomomo us mn on June 19 from 6-9 PM. docomomo stands for the “DOcumentation and COnservation of buildings, sites and neighborhoods of the MOdern MOvement.” But the Mod Mixer is all about fun, networking and refreshments. 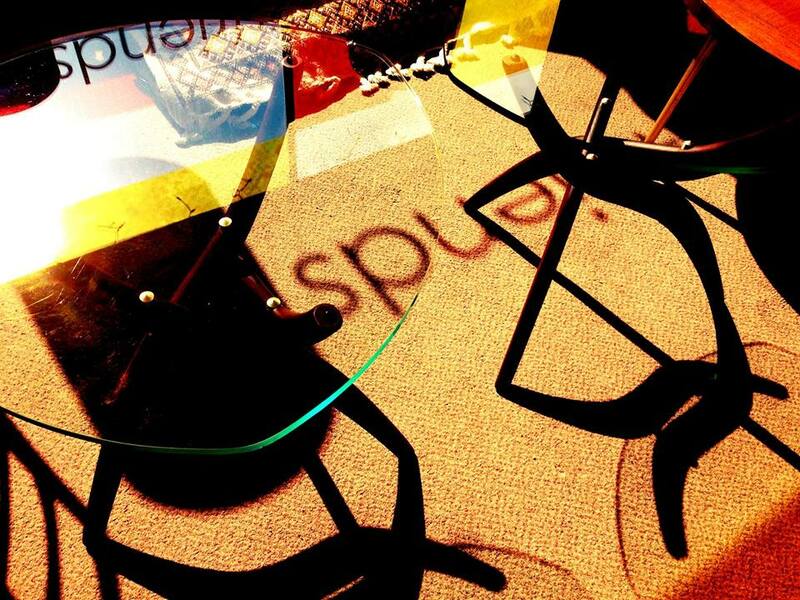 The event is free and will feature local architecture and design pros, a furniture-making artisan and a modern artist. Plus MidModMen’s classic modern mix of furniture and decor. 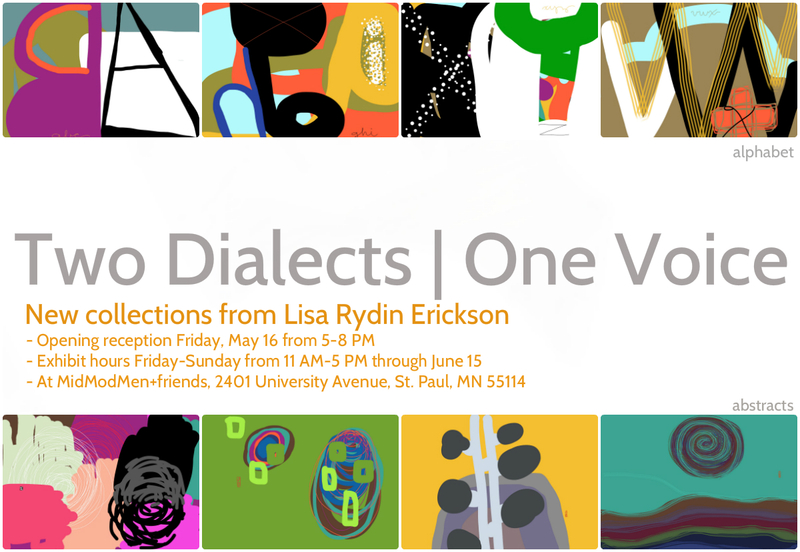 We’re continuing an exhibit of prints by St. Paul artist Lisa Rydin Erickson through June during store hours and by appointment.